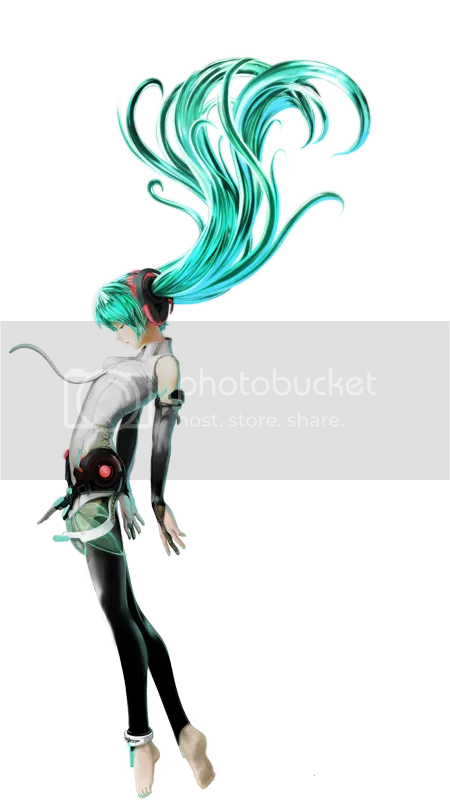 New Hatsune Miku Teaser | Wcloudx (kumo)'s Blog - Ramblings about Figures, Gunpla, & More!! « GSC’s BRS Rock Cannon Charm Reservation Starts!! 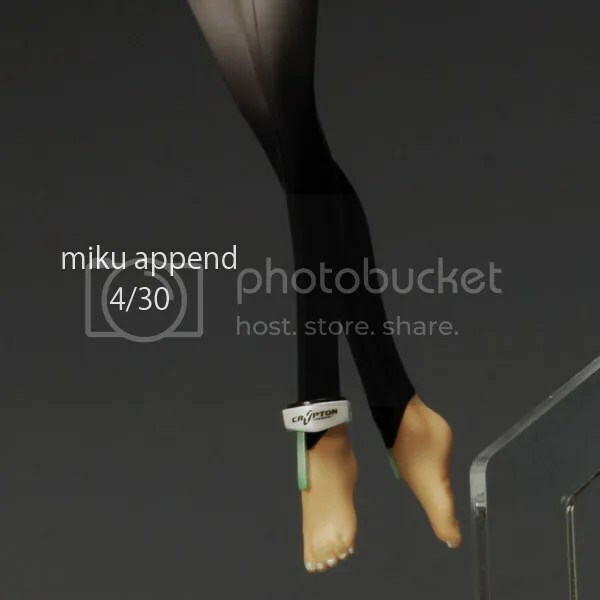 This entry was posted on April 23, 2010 at 3:12 am and is filed under Figures, Max Factory, news, Previews. You can follow any responses to this entry through the RSS 2.0 feed. You can leave a response, or trackback from your own site. 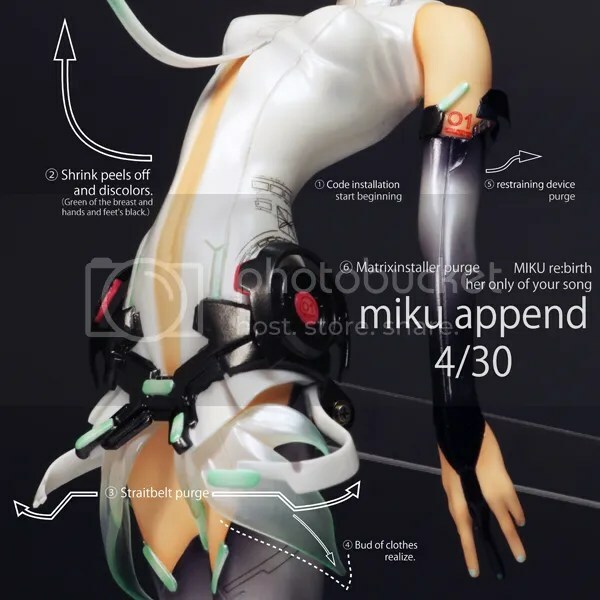 She looks really great but not really Miku character like. Yet another Miku huh? I’m not entirely sure if I want this. When it Max Factory going to do some of the other characters? I want Luka and Kaito now! Well, I definitely like what I’m seeing so far. I’m hoping she’ll be 1/7 scale. Ohhh, I can’t wait to see an image of her hair. Epic.